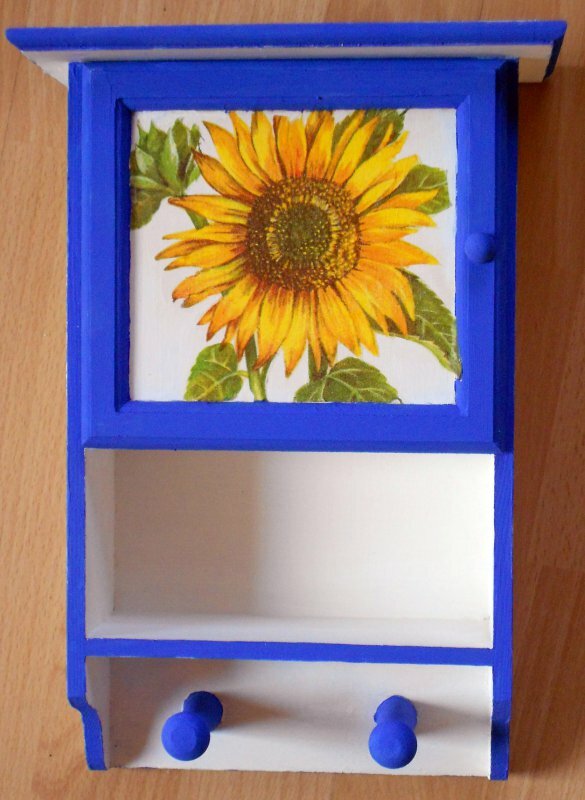 the design of the furniture is a beautiful sunflower. Sunflowers lighten up your day! Ca. H 30,5 x B 21,5 x T 8,5 cm.